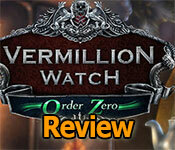 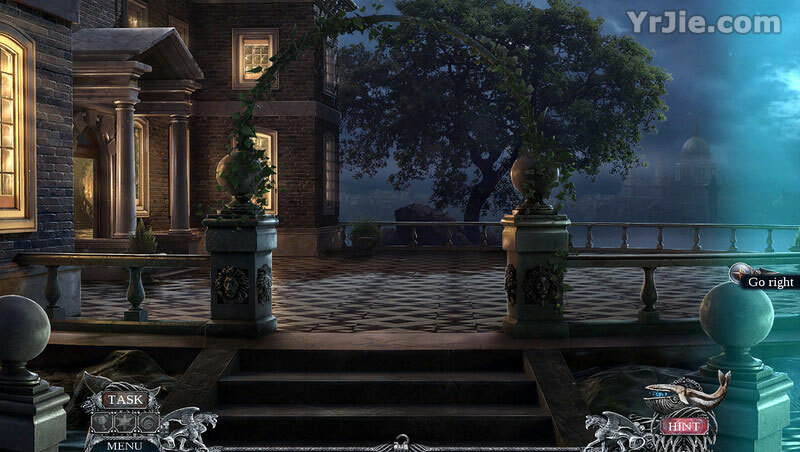 Vermillion Watch: Order Zero has a great story, cute hidden object scenes, fun puzzles! 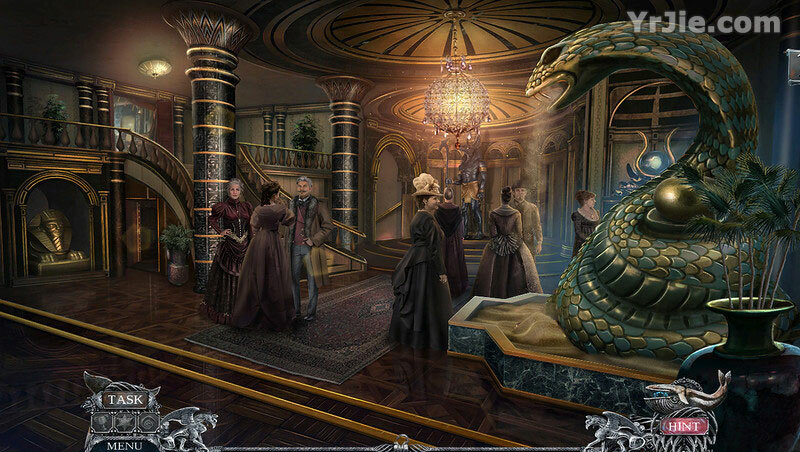 If you prefer the CE version of games the Vermillion Watch: Order Zero has collectibles, artifacts and morphing objects to be found. 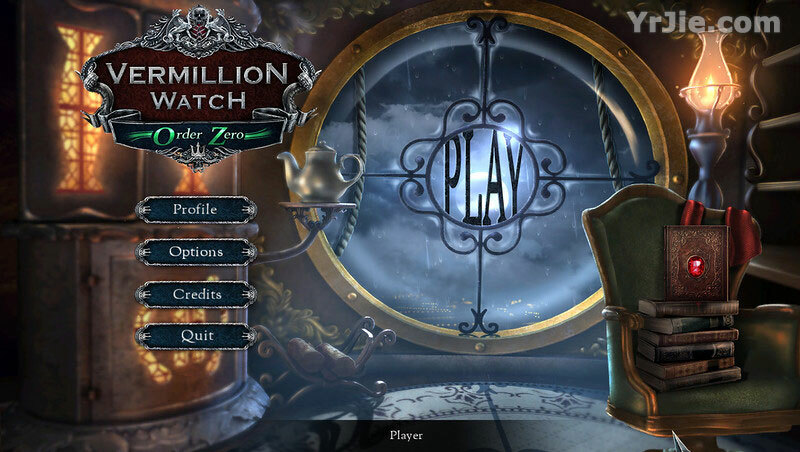 Vermillion Watch: Order Zero is a must-have game for me.